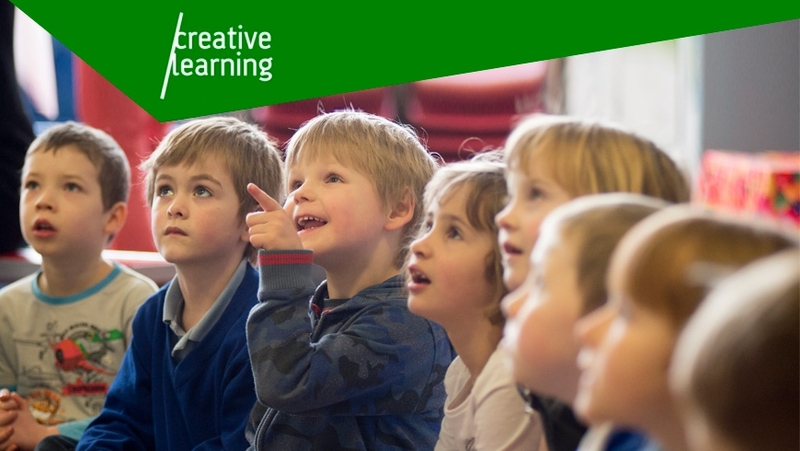 Every term we hand-pick a selection of our performances, exhibitions and events that we think will inspire and engage your pupils. See below for this term’s selection and click the links for further details. You can view our full programme here. Sign up to our Teachers’ Membership scheme for regular news and updates.